*Disclaimer: I was given an Endorphin Warrior Training Bracelet in exchange for this review. All thoughts and opinions are my own. With racing season getting under way we all have reminders and mantras, inspirational quotes and motivational songs that get us all fired up. When I was a collegiate rower at Colby College I used to plaster my walls with sayings that brought me inspiration and as a coach I passed on some of my favorite quotes to my rowers as words to focus on when the training was tough and the racing was intense. 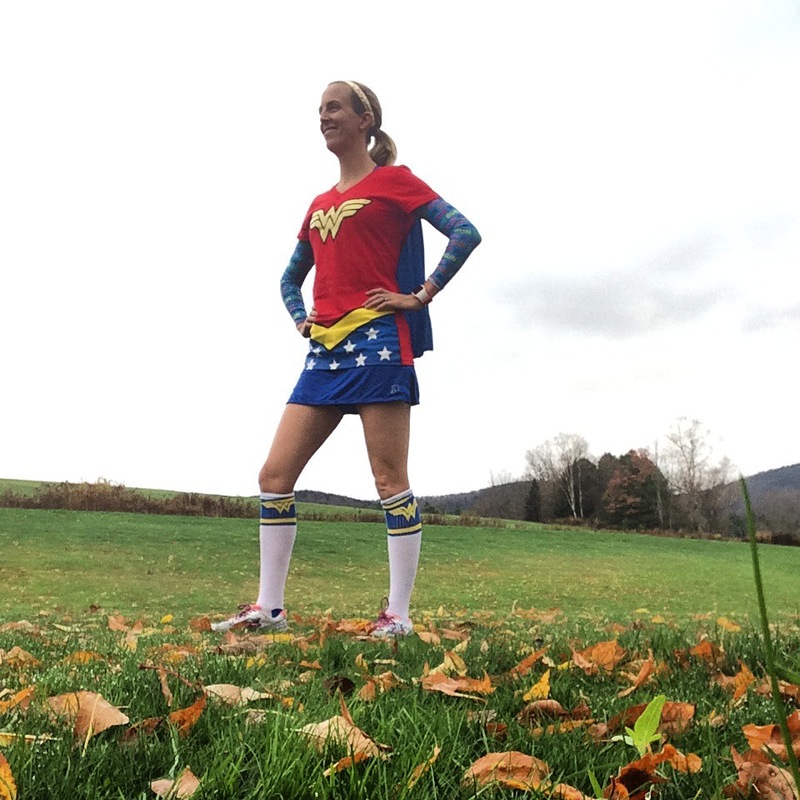 Since we have been celebrating running this week with National Running Day I have an awesome giveaway for you from Endorphin Warrior to help you bring a little inspiration on your next run, ride, to the yoga mat, on a hike or wherever adventure may lead you. 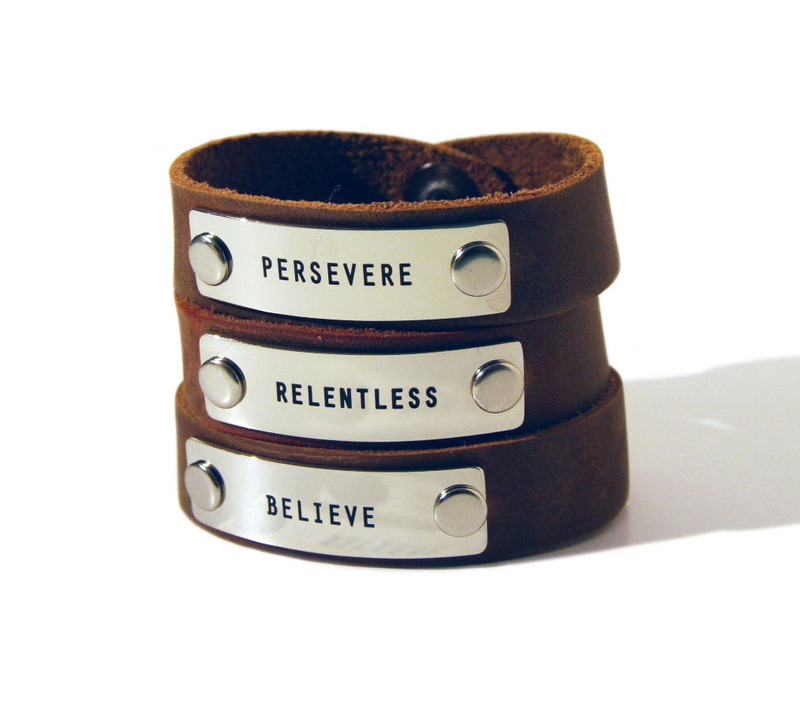 Has a nickel-plated metal tag riveted to a 5/8″-wide, natural-leather wristband. Brown or black leather wristband. Available in 5 sizes to accommodate all wrist sizes for women and men. 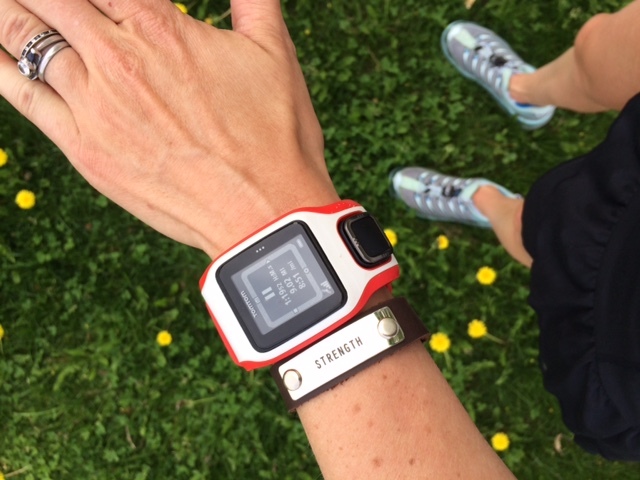 Next time you go after your big goal wear and Endorphin Warrior Training bracelet to help keep you motivated! 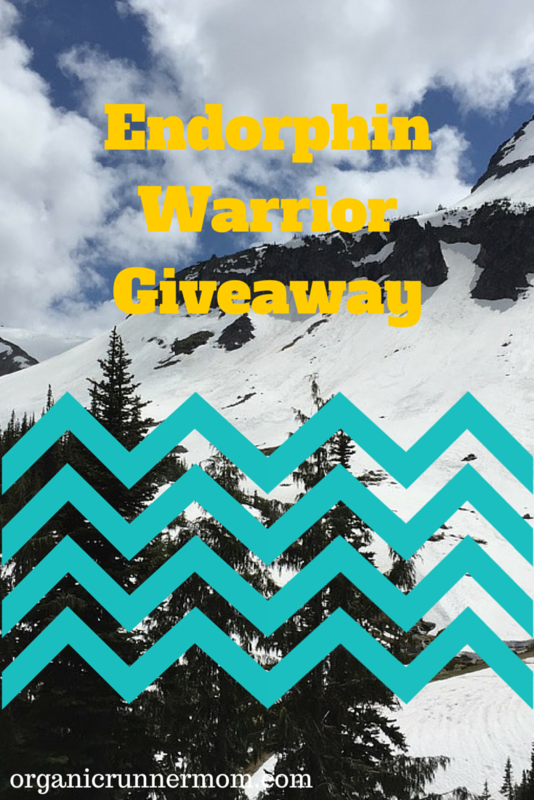 Be sure to stop by Endorphin Warrior to check out their training bracelets and be sure to enter my giveaway and to pass it along to a friend! Happy running! One last quick thing . . . If you have a chance please vote for me to be on the cover of Runner’s World Magazine. I would love your support! VOTE HERE #224 Sandra Laflamme AKA Organic Runner Mom. Thank you!!! I would choose “Persevere.” I have one of these that I received when I ran Hood to Coast with Nuun and I love it! The leather is so soft. I would choose “persevere” because sometimes I need to be reminded to stick with it. Or rather it helps to have a physical reminder that once I am in, I’M IN. I want BELIEVE so I can gift it to my sister. I’ve never seen those! I love them. I don’t think the twitter link to them is working.. I would choose “believe”. I think it’s something a lot of people struggle with–I know I do–believing we can do something. Persevere would be AWESOME as I begin training for my first Full Marathon! ! I would love the “Believe” bracelet. I’ve learned through running that truly anything is possible if you believe it to be. You’ve got to be positive! Thanks for this awesome giveaway! Both have gotten me through some tough times. But I manage to smile and get through it! It’s something so simple, yet so incredibly important. To relax, to bring in life, to let go. I think the saying I most need right now is “persevere.” Life has been challenging, but not altogether bad…just hard. I choose believe. Or persevere. LOVE these bracelets!!! My favorites are Limitless and Transcend.